Another first for Ireland, 100% Irish grown Rye is malted on the Boby malting plant to produce unique small batch Irish Rye Malt. 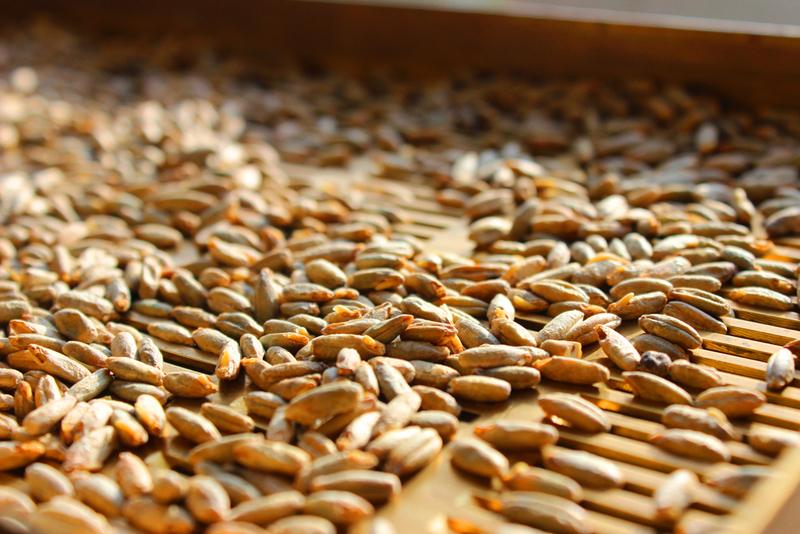 Rye Malt is made with a similar malting process to malting barley. Short steeping time as the grain absorbs moisture at a quicker rate to allow for best germination conditions. Kilning is gentle to give a pale colour Rye Malt. Can impart a spicy flavour to beer, works well to balance hoppy beers.